An annual report released by Freedom House has ranked Taiwan in the same class as democratic countries such as the US and major European nations. The Washington-based non-governmental human rights watchdog unveiled its Freedom in the World 2013 report at the European parliament on Tuesday. The watchdog’s Research vice president Arch Puddington said in an interview that Taiwan is one of the highest-ranked Asian democracies. Taiwan, Japan and South Korea are all paragons of East Asian democratic development, Puddington said. The latest report from Freedom House gauges the state of freedom in 187 countries in terms of political rights and civil liberties. Taiwan was rated one out of seven for political rights and two out of seven for civil liberties. In the Freedom House rankings, one represents the highest level of freedom and seven the least degree of freedom. 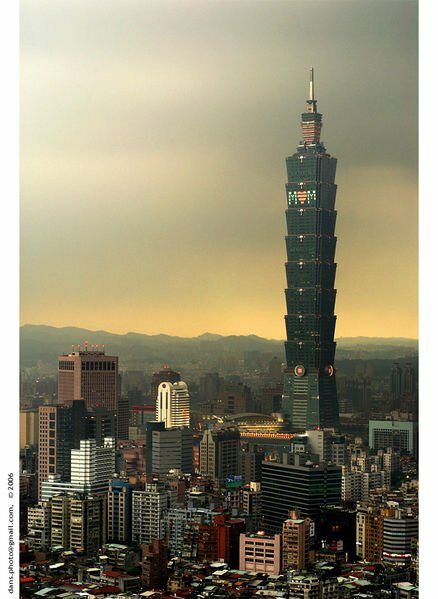 Taiwan has repeatedly been assessed by the annual reports as one of Asia’s leading democracies. However, Puddington said that Taiwan should pay more heed to maintaining the independence of its judicial system to prevent it from being influenced or manipulated by politicians. Generally speaking, he said, Taiwan remains one of the more impressive democracies in East Asia, with the country’s democratic institutions appearing to function well. In contrast, China was rated as “not free,” with its political rights given the lowest possible rating and its civil liberties rated at just six out of seven. Puddington said there is ample room for China to improve its state of freedom. Its government should tolerate political dissent, or at least allow greater civil liberties for its people, he said.